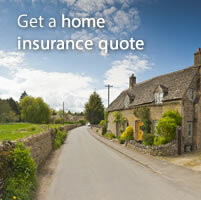 Using Costco Compare you can compare travel insurance quotes within minutes. We use a panel of travel insurance providers to provide you with travel insurance quote that you can compare, so you can compare travel insurance quotes. 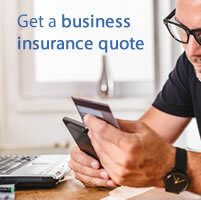 Just enter a few basic details and you'll be able to compare travel insurance quotes and then purchase securely online. Whether you're looking for annual or singe trip travel insurance we can help you compare travel insurance. It is important to get cover as soon as you book your trip or holiday so that the cancellation element of your cover comes into force immediately. 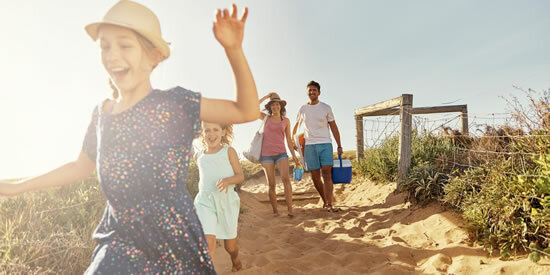 Many travellers purchase travel insurance at the last minute not udnerstanding that if their plans got cancelled before buying travel insurance they would not be covered. Although Costco members get an exclusive discount you do not have to be a Costco member to compare travel insurance. Unfortunately if you are not a Costco member you would not receive a discount on your travel insurance quote. Just remember that before you get a travel insurance quote you will need to have your Costco card to hand so that we can take your Costco membership number. Not got your card too hand ? No worries, we can still give you a travel insurance quote and apply the discount before you are ready to purchase, so you can still compare travel insurance before buying. If we can help you with a quotation please do not hesitate to call our UK based call centre on 0330 606 2559. We're open from 9am to 6pm Monday to Thursday and until 5:30pm on Friday. You can callback request a callback, using our online form, and one of the A+ Insurance team will call you back it's convenient for you. Don't forget that as a Costco member you get a 5% discount or if you're an Executive member you'll receive a 10% discount. So don't delay and compare travel insurance today. We'd suggest purchasing travel insurance as soon as you book your holiday to get full advantange of the cancellation aspect of your cover, if you choose to include this. Cancellation cover will cover you in the unfortunate circumstance of your holiday cancellation, however levels of cancellation can vary from provider and cover levels so please enusure you compare travel insurance carefully. Our panel includes over 15 travel insurance providers and over 30 levels of cover, giving you the choice and option to compare travel insurance. You can save your quotation, if you have an email address, and come back at a later date once you compare travel insurance. The online purchase is simple and completely secure, taking only a few minutes. Documents are emailed to you instantly, although for a small additional cost you can opt to have them posted to you. Should you have any questions please do not hesitate to contact us on 0330 606 2551 - all calls use any inclusive landline or mobile minutes. Don't delay compare travel insurance today. Don't just take our word for it - we've been rated 4.9 out of 5 for travel insurance when we surveyed 333 travel insurance customers. Costco Compare is brought to you by A+ Insurance. Offering travel insurance where you can compare travel insurance quotes including single trip travel insurance, annual travel insurance and multi-trip travel insurance. 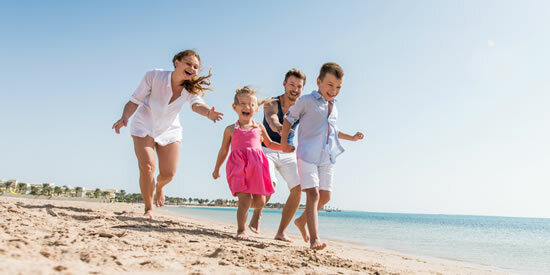 Simply get a travel insurance quote online and within minutes you have a range of travel insurance quotes to compare, that's it compare travel insurance. We can also cover medical conditions, which you will be asked about when completing your travel insurance quote. So don't delay and get your travel insurance quote and compare travel insurance. Single trip travel insurance is great if you're planning a once yearly trip away. Get a quote to compare travel insurance. Annual travel insurance covers you and your family for any number of trips in a year. Get a quote to compare travel insurance. Specialist travel insurance for travellers who have difficulty getting cover elsewhere. 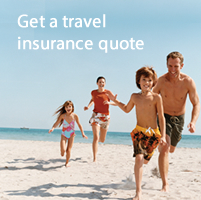 Get a quote to compare travel insurance.